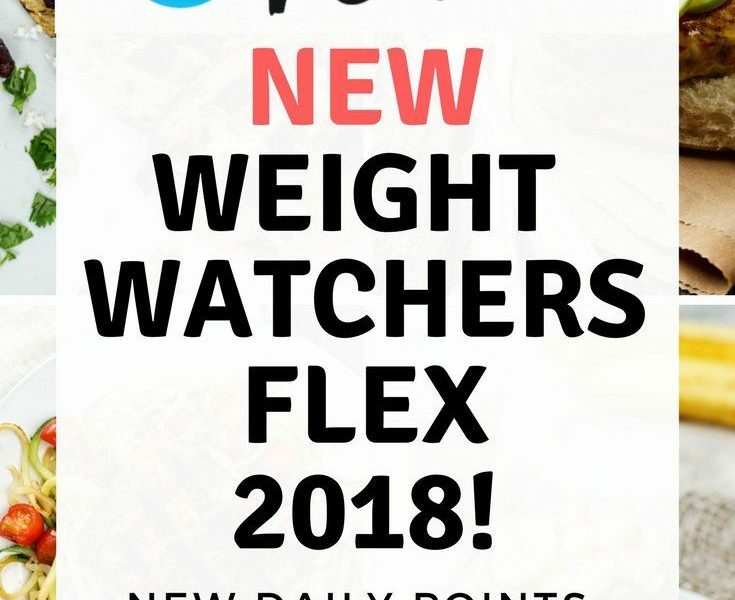 WW Flex encourages you to enjoy food with freedom, find what moves you physically, and gives you the skills to shift your mindset, so you can focus on what really matters on your weight loss journey. With SmartPoints all foods are in; you have a personalised budget and it’s up to you what to spend it on. By building your meals around delicious, satisfying zero Points® foods and making the most of your rollovers, you’ll never have to worry about running out of ideas or going hungry. When it comes to eating, Mondays are usually pretty different from Saturdays. Rollovers give you the flexibility to use fewer SmartPoints one day and roll over up to four into your weekly budget for a day when you need them.